NO OTHER: Press & Publicity for companies that go one step further: Smash Fashion review, Shindig! The Who FAQ (book) review, Dig It! 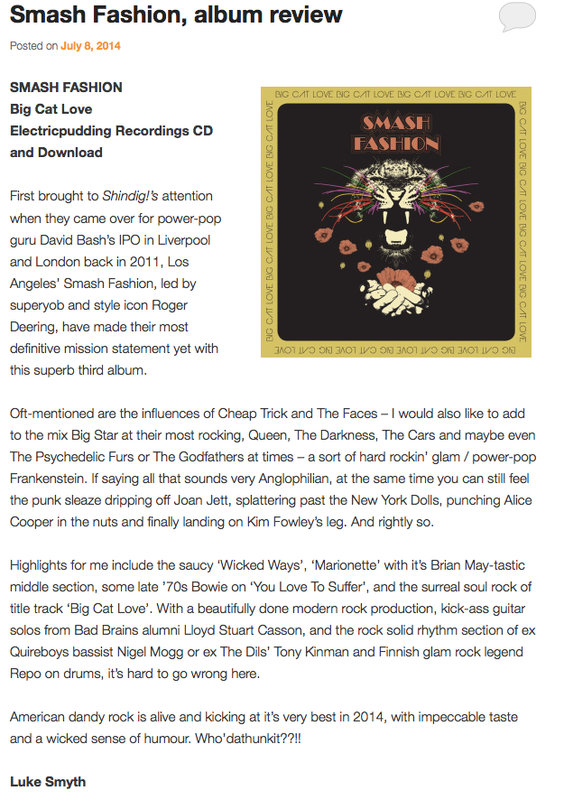 The Wicked Whispers review, Shindig!